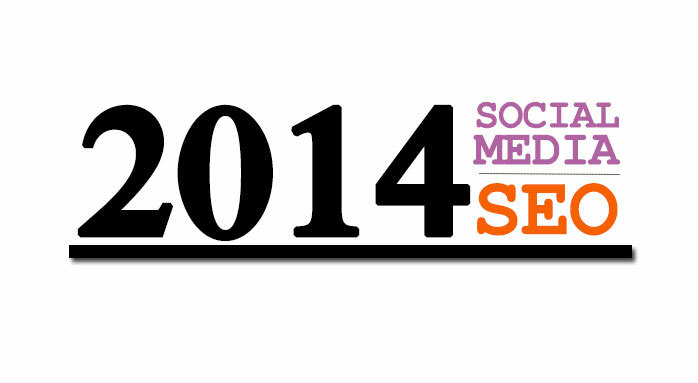 This year in social media, there is an even greater emphasis on mobile and tablet. If your website does not have responsive design implemented, you better add it to the top of your list of things to do. More people are looking up things on the go and, yes, many are toting their tablets with them to read, take pictures, or entertain themselves wherever they are. Google’s Conversational Search with Voice Search will pick up speed among smart marketers for mobile search. In the past, brands used social media to build up their story or promote sales but now it is a means of brand expression—or show vs. tell. It is still a place to host campaigns but they should be more meaningful to your target. A lot of advertising is shifting from TV and print to online and with the amount of information available on the internet, it is wise to present information in such a way that it evokes an emotion and/or reaction from your audience. The various social media sites are a publishing platform and content distribution network, which depends on the businesses to grow followers themselves. The best part is, the people that are following your company across Facebook, Twitter, Google+, Pinterest, and Instagram are your target market, so it is wise to start building your followers now. Since social media is a funnel that brings people to your site, businesses need to produce regular, high-quality onsite blogs and images that are easy to digest. Anything that seems spammy will be ignored. Your followers are looking for original content that brings value to their lives through your brand. Still leading the charge in social media users, Facebook users are getting a little bored. Businesses need to refrain from spamming news feeds with whatever comes to mind and focus on more useful and strategic statuses that speak to the target and are engaging, similar to billboard ads. Last year, Facebook tried capitalizing on ads by incorporating pseudo ad/statuses through everyone’s newsfeed, which was received poorly. There is still a time and a place that people want advertising in their face. If a customer likes your Facebook page, they are telling you, “Hey, it’s fine to advertise to me.” Make sure you are building your relationship with them by sharing relevant blogs, images, and videos linked to your site instead of cold-calling online them to buy stuff. Twitter is at times overwhelming with the number of statuses that roll in within minutes and everybody fighting for a share of the ever-fleeting spotlight. Regardless, more and more people continue to use Twitter and fortunately, Twitter improved their mobile experience and enhanced their feeds to go beyond 140 characters with hashtags. You can now add photos and a location to Tweets to make your words stand out more. Again, everything is taking a more visual approach with hopes of encouraging conversation. The ability to add images allows marketers to strategically utilize them as banner ads or “print ads.” Remember though, SEO is focused on quality over quantity and people will continue to use Twitter as a means of customer service. Google+ is gaining in users; though part of it is due to the fact that everybody who has a Gmail account automatically gained a Google+ account too. Google is striving for more usage by presenting feeds in a double column, giving it a Pinterest-like feel with lots of visuals. Meanwhile, they are also encouraging word-of-mouth by sharing your reviews and +1’s among members of your Circles. SEO marketers should use Google+ for clients because each status update is automatically indexed and categorized. In addition, Google Authorship helps give a face and authority to the blogosphere. However, Google cut out 15% of the lower quality authorships in order to increase the presence of higher quality bloggers. They are looking at how well your content is written and its relevance. Pinterest may be one of the biggest influencers in the move to more visually appealing social media. This year, Pinterest is rolling out “promoted pins” where businesses can buy ad space. You can forget about any campaigns related to “Pin it to Win it” as this is basically gaming the system, which is frowned upon and violates Pinterest rules. With continued targeting of women, Pinterest can play a bigger role for companies when combined with email marketing. Regular pins and visual emails draw the audience in and shoppers to your site. Instagram is still going strong and rolling with hashtags and video. The 15 second videos are great for bite-sized attention spans from anything around quick ads, how-to’s, and entertainment. 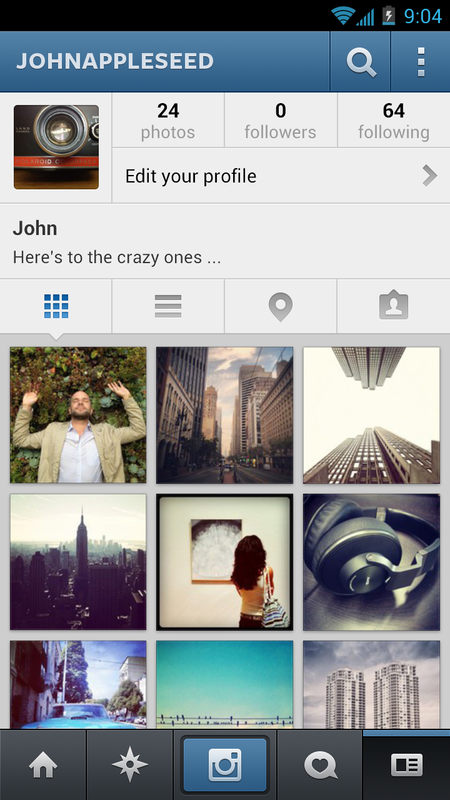 New to Instagram is the ability to embed these videos on your site. Whether it’s pictures or videos, Instagram users respond positively to brand-centric content, inspirational quotes, and storytelling that seeks out reactions. 2014 is the year for digital marketers to really take advantage of social media and roll out their creative juices as well as bringing in their A game for quality. As social media and SEO continue to evolve and expand, it is more important than ever to involve more of your team to these efforts while being careful not to have too many hands in the pot so that your brand and marketing strategy stays focused. If you are interested in improving with your social media and SEO strategy, contact us today to find out how we can help.